Nigeria Bottling Company (NBC) kicks off her first Coke Summership in Nigeria in July 2018. This CCHBC wide initiative; going live in Nigeria for the first time is a three-month internship initiative designed to attract final year undergraduates and post graduate/MBA students who share our passion for excellence and strive to learn with speed and agility while still in school. 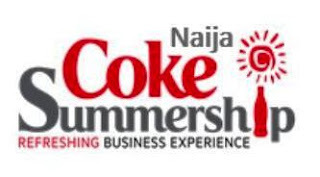 This refreshing business experience tagged the “Naija Coke Summership” is put together for students at home and abroad. The program will provide them a robust developmental platform with us to gain industry experience during their academic break and provide us with potential talents for our business in the future.